AND THE EXPERIENCES YOU SHOULDN'T MISS! Get your 5 minutes of fame on the Pitching-stage. Pitching is at the core of the Startup Extreme, with the goal to kickstart the networking by learning who is in attendance. Attendees can register interest in pitching and will be contacted by the Startup Extreme organisers. Get to know your fellow comrades with an informal meet & greet session upon arrival at the Summit in Voss. Throughout your time in Voss, we have designed some selective speed dating sessions for those of you should definitely be matched. Come to these sessions with a willingness to learn & at the very least your phone to swap details! This year, we have collaborated with DealRoom to rocket-launch the extreme networking experience to a whole new level. DealRoom is the the ultimate social & strategical platform for Startup Extreme. 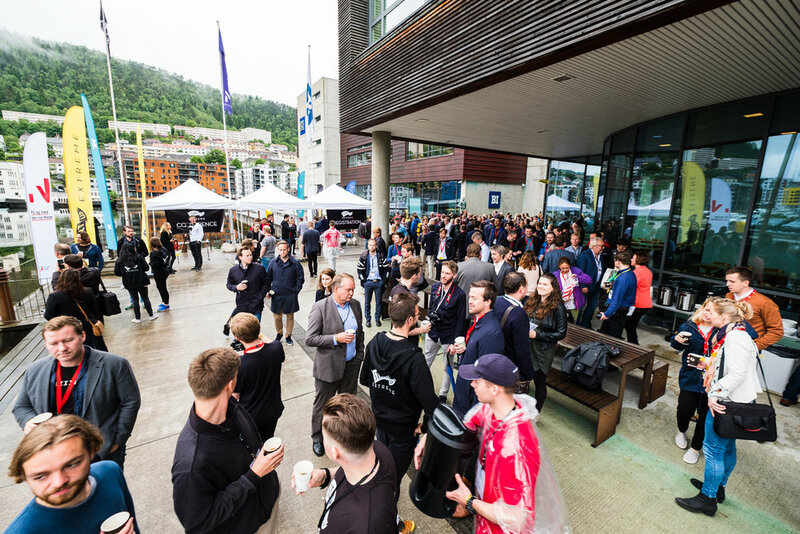 This is exactly what happens during our annual Norway Demo Day! 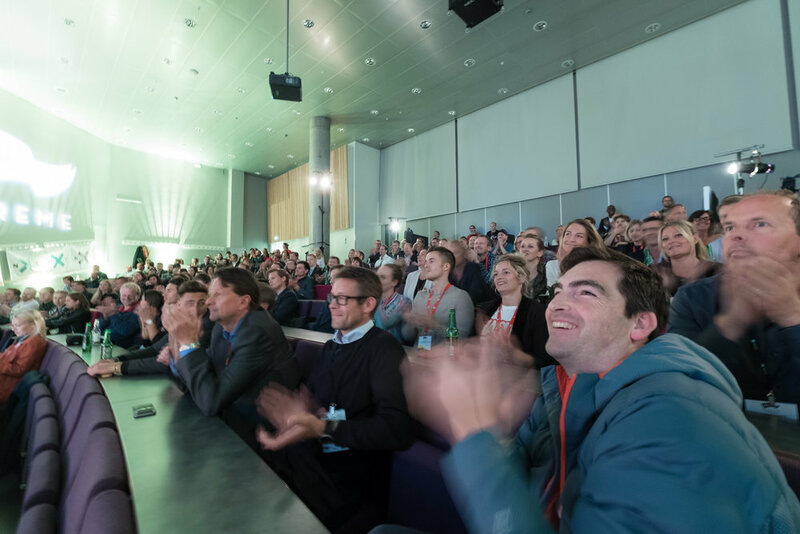 Innovation Norway is proud to introduce Demo Day – an exclusive event for accredited and active investors to meet and mingle with some of the most exciting Norwegian startups that are about to take off globally. Companies that respond to global market needs and represent the fast growing Norwegian startup scene in an excellent way. We are inviting EVERYONE to bring beach-flags to Startup Extreme this year. Both Conference and Summit startups, investors and partners are encouraged to bring beach-flags. We use this as the main decoration, and it will all be visible in pictures and material for the future. OUR DREAM: 1 flag pr participant - a parade of flags from everyone in the Norwegian Startup Ecosystem. Think, the Eurovision of Startup Success! Wanna tell people you're attending? Get a personalised and specialised feature from us at the Startup Extreme team! We feature participants by asking you to tell your #WhyWe stories. We then share for free on web and via our social media platforms. Don't worry, we'll be sure to tag you when your post is being featured! See all featured attendees here! At the summit we fulfill our mantra of "Networking the Norwegian Way" to its fullest. By going on a trip together, sharing a bus ride, living in cabins with soon to be friends, rafting down a frothy river, hanging out in the tipi camp, eating burned sheep head, making breakfast together and many many meetings with startups, investors, partners and media. Startup Extreme is the perfect place for startups and scaleups to build bridges with investors and the community. Startup Extreme is the ultimate place to meet, mingle and get to know an ocean of new potential investors. Book meetings throughout the day with help from our convenient booking system, and secure your next investment case. Needless to say more - Extreme Sport Activities is a big part of Startup Extreme. Network with your next investor while rafting down a frothy river. It might sound like insanity, however, Norwegians know that true relationships are not build by sharing business cards in a hotel conference. In addition to the content of the talks, the meetings with investors and media, the pitching at stage, and the endless networking opportunities, it is easy to forget the overall experience. Be amazed by the opening ceremony, the beautiful and majestic venue, the fantastic food and beverages, the beautiful nature and scenery at Voss, and the overall vibe of the festival. Bring with you memories from this fantastic experience! Throughout the day, the different stages in the venue will be packed with inspiring talks from the "best of the best" in the industry. Listen to successful scaleups explain how they managed to go from small to big, corporates and investors discuss smart hacks in scaling up, and big names talk about the challenges of the future. The pitching stage will be open for qualified startups and scaleups during the conference in Bergen and summit in Voss. Prepare your case and pitch for a jury and audience consisting of investors and people eager to get to know your business. 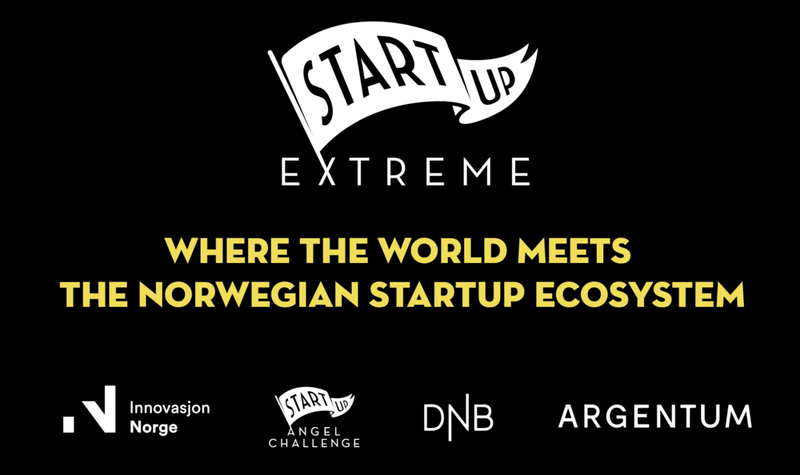 Startup Extreme is packed with Norwegian, Nordic and International media - This is the place to be seen. Selected startups and scaleups will also get personal introduction to media and investors of interest. Don't miss out on having all eyes on you! 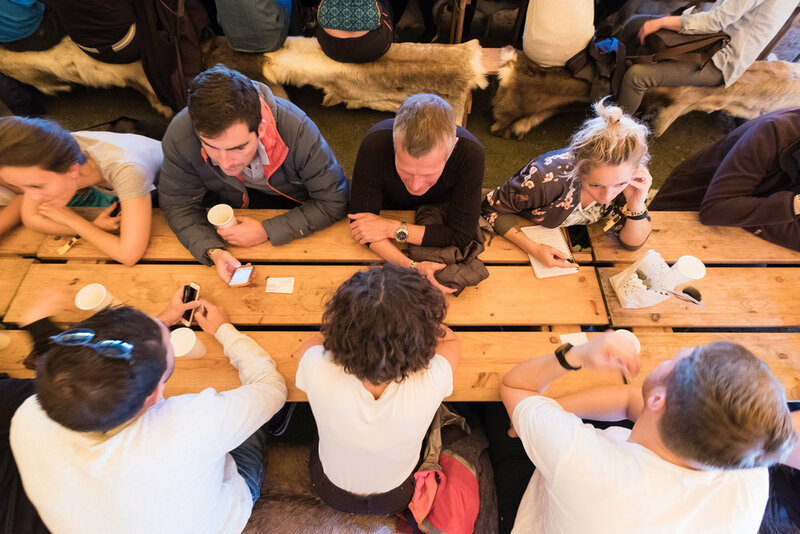 At Startup Extreme you will not only meet investors and media, but other startups and scaleups in the same situation as you find yourself in. Share knowledge and experience with other likeminded, and expand your professional network. Who knows, maybe they will come in handy some day? 18 What to engage in?